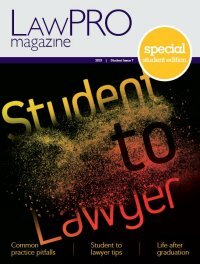 While legal matters can appear to be fairly simple and routine in their initial stages, they often end up being more complex as clients may not mention relevant details about their circumstances, and it is easy to overlook asking a key question in an intake interview. In a similar fashion, drafting an agreement may appear as a simple task at the start only to become more complex as details are fleshed out and pen is put to paper. The demands and pressures of a busy practice can make it easy to misunderstand or overlook the importance of something a client has told you or miss a deadline. Your clients expect you to identify and highlight all relevant issues for them. We have prepared checklists that will walk you through the key steps on a wide variety of tasks on different types of matters, including intake interviews, ILA advice, commercial agreement drafting and more. 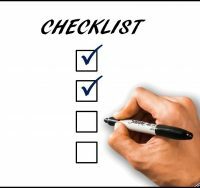 Checklists will help ensure you don’t miss critical steps or questions, especially when they seem mundane and familiar because you’ve done them many times before. All our checklists are available in electronic form so you can easily download them. Many are also available in Microsoft Word format so you can customize them for your own practice. The limitation periods charts are being reviewed and currently not available.